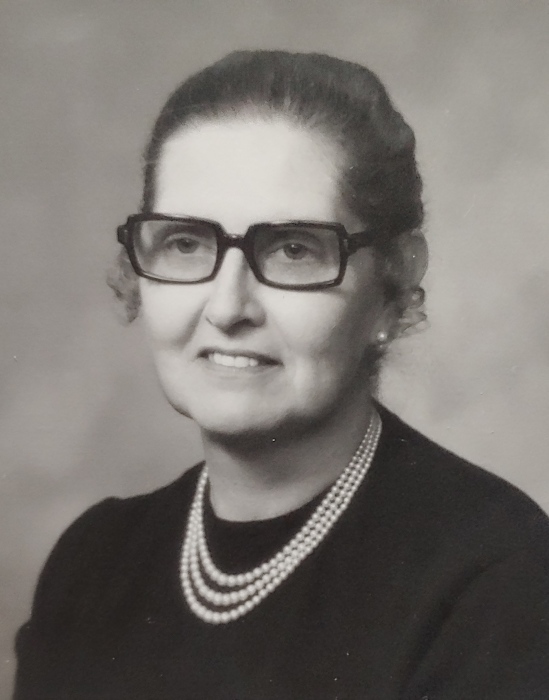 Margaret 'Peg'Hunsinger, 94, of Ringtown, passed away Saturday, February 9th, 2019. Peg was born in State College, on December 14, 1924, a daughter of the late Sarah and Roy Markle. She was a member of the Ringtown American Legion Ladies Auxiliary and enjoyed traveling along with reading and collecting cookbooks and cow figurines. Peg was preceded in death by her husband Weller Hunsinger in 1992 and by a brother Roy Markle and a grandson Chris Christmann. She is survived by her son Scott Hunsinger and his wife Beth, of Forest Hill, Maryland and by her daughter Gail, wife of Eugene Christmann , of Newark, Delaware. She is also survived by grandchildren Jamie Christmann; Blythe, wife of Jason Heisey; Brent and his wife Beth Hunsinger and by great grandchildren, Jackson; Blayne; Alex and Clayton. Relatives and friends are invited to attend a graveside memorial service at the Zion United Methodist Cemetery in Aristes on Saturday, April 6th at 11 AM. In lieu of flowers, memorial donations to the Ringtown Area Library would be greatly appreciated.